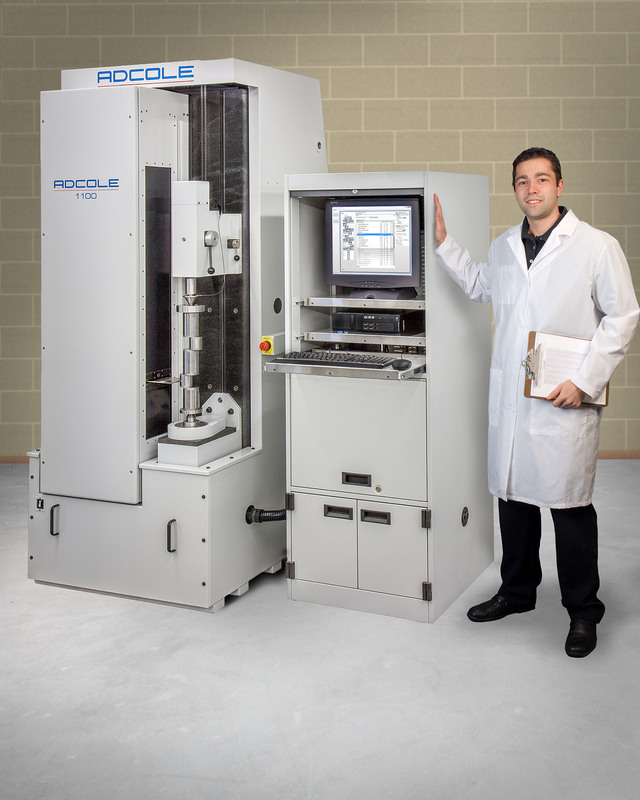 A new programming interface for the Adcole Model 1100 and 1200 Crankshaft Gages which simplifies part programming, sequence building, and reporting is being introduced by Adcole Corporation of Marlborough, Massachusetts. Adcole’s PIR (Part Inspection & Reporting) Software for their Model 1100 and 1200 Crankshaft Gages features a single user-friendly interface that lets users program a new part to measure in less than 15 minutes including the crankshaft specification and inspection sequence. This fully integrated utility will then create a summary report, output plot, and SPC templates. Supplied with new Adcole Model 1100 and 1200 Gages, Adcole’s PIR Software combines multiple programs into one intuitive interface that can be easily customized by the user, and requires minimal training. It is also available as a retrofit package for installed gages. Adcole Gages provide measurement resolution to 5nm, depending upon model, and are known for trusted accuracy. Adcole’s Model 1100 and 1200 Crankshaft Gages are priced from $295,000. and are used by leading engine component manufacturers worldwide.